USMA Hellcats Drummers play "Shades of Grey"
The USMA Hellcat drummers play "Shades of Grey" by G. Cuccia (performed in Fall 2008). 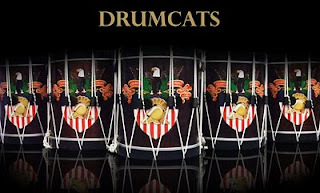 The rudimental drummers from The Hellcats recently created an educational resource: “DrumCats.” The site enables users to download sheet music while watching the DrumCats perform specific rudimental classics. In addition, the resource will eventually include a number of rudiments, exercises, and solos! 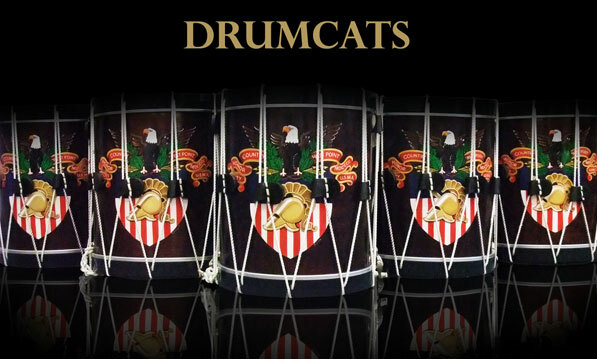 Watch the DrumCats.